The Sleekit Beasties are a young, energetic ceilidh/covers band with a modern twist adding traditional ceilidh with Classic & Modern covers. 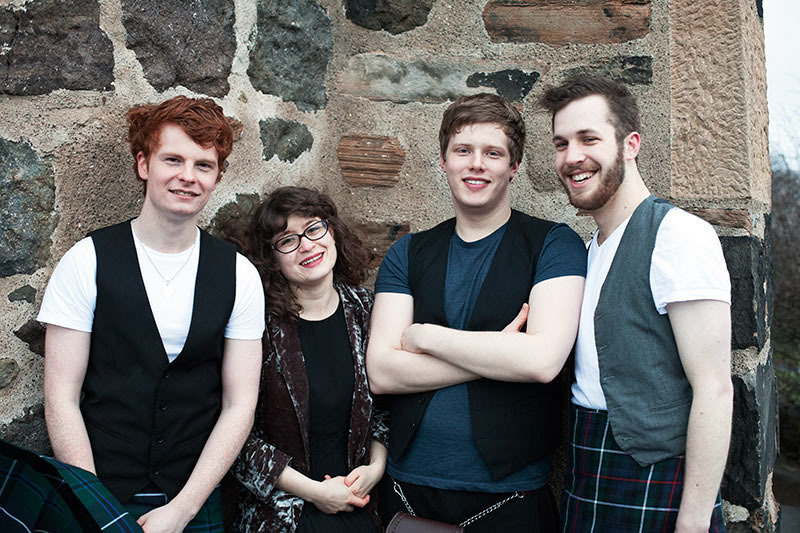 The Sleekit Beasties are a young, energetic Ceilidh/Covers Band with a modern twist. 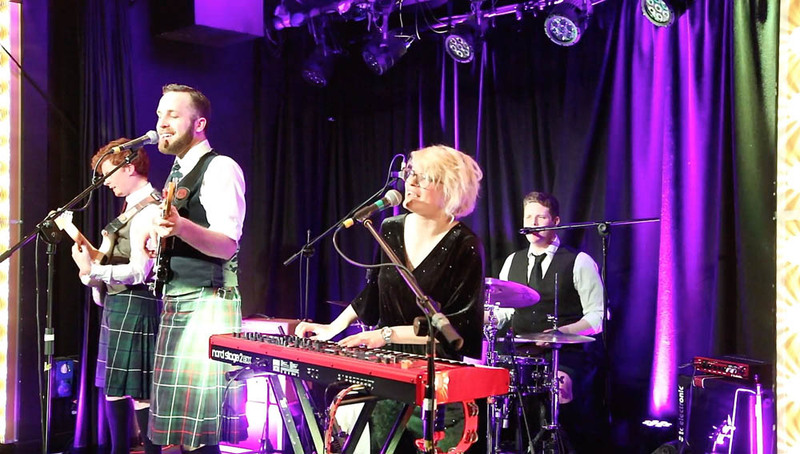 This Edinburgh based 4-piece adds a unique and modern spin to the humble ceilidh, combining traditional Scottish music with Classic covers from Ed Sheeran, John Legend, The Killers, Stevie Wonder and many ! Featuring Male Vocals with great harmonies, Acoustic/Electric Guitar, Bass, Fiddle and Drum Kit, with their traditional-modern fusion, they will make your event one to remember! The Sleekit Beasties are in high demand across Scotland and the North of England for various events. 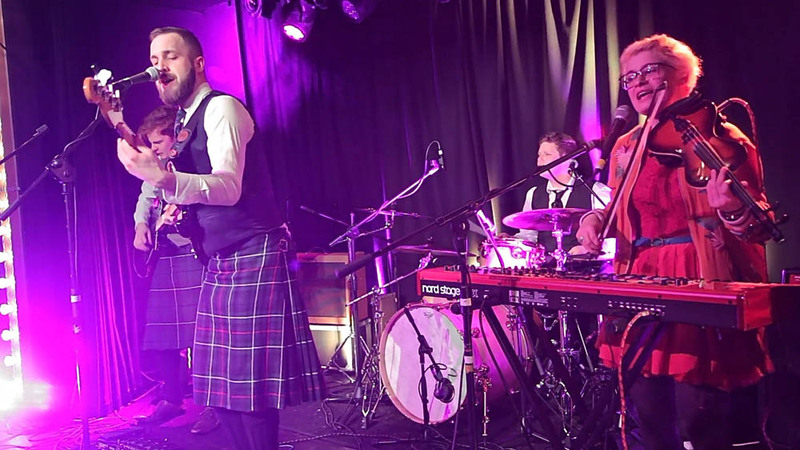 The band have played in numerous prestigious venues in Edinburgh and Glasgow, and are experienced in providing enjoyable ceilidhs regardless of the setting. Having played a wide range of events, The Sleekit Beasties pride themselves on their ability to play at weddings, birthdays, graduations, parties, and any other celebrations you can think of. The band provide varied Ceilidh/ Cover sets of differing lengths to suit any occasion (with all the expected dances, and a few unusual ones for the more experienced dancers) as well as music for the inevitable drinks breaks! 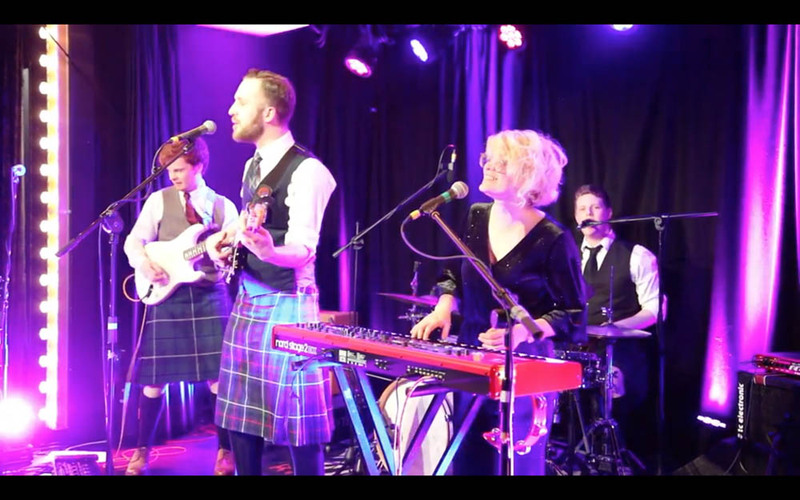 With the option of both ceilidh sets and popular music sets, the band is an incredibly versatile choice for your event, and can do both depending on what is best for you. They also provide an experienced Caller who can cater for all levels of dancers, ensuring that everyone at the event has a brilliant time and can get involved. 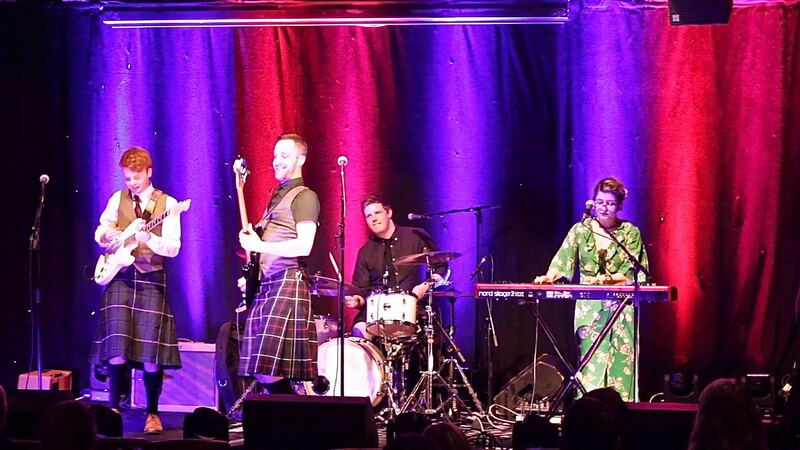 The Sleekit Beasties are everything you need for an amazing night of entertainment, and with modern ceilidh tunes as well as classic pop songs everyone loves, The Sleekit Beasties will make your event and unforgettable one.